Composed by Jacques Offenbach (1819-1880). 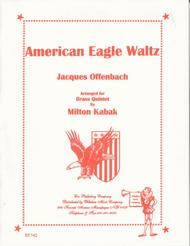 Arranged by Milton Kabak. Score and Parts. Published by Wiltshire Music/Cor Publishing Co. (WS.BE142).